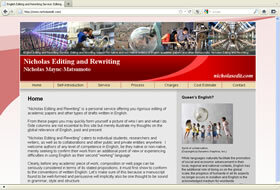 Editing & rewriting service for academic papers and other types of drafts written in English. All well done. Looks good & works.